After periodically filling in as a guest host on The View, Jenny McCarthy officially became one of the ladies today on the ABC chatfest. Her debut included a message from her son, twerking with Sherri Shepherd, a "tour" of New York City and McCarthy&apos;s boyfriend Donnie Wahlberg as a guest. 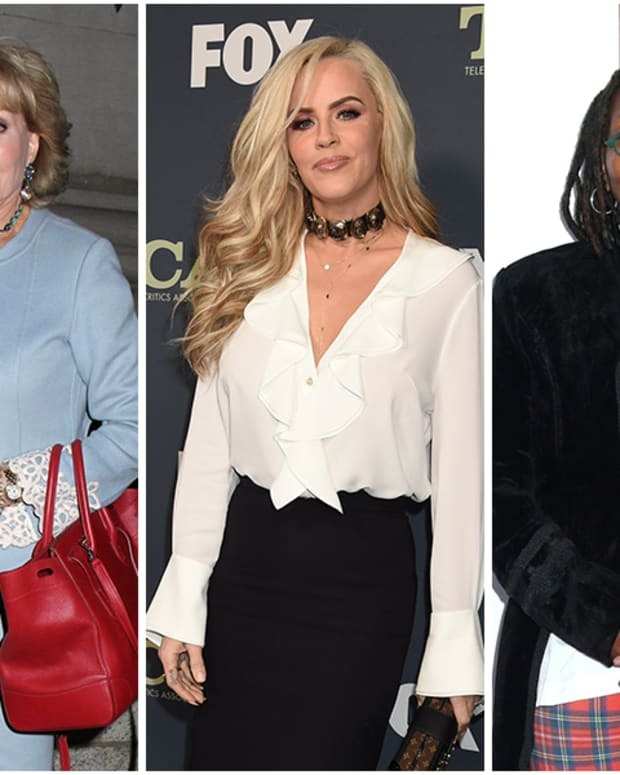 What grade do you give Jenny McCarthy&apos;s official debut on The View?